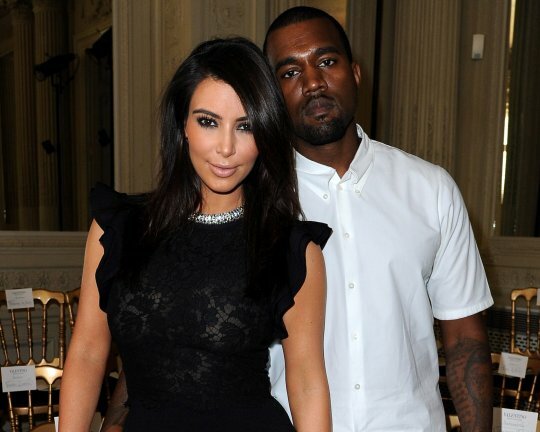 Kanye West Announces Kim Kardashian Is Pregnant! - Oh No They Didn't! E! News has confirmed with the Kardashian family that Kim is expecting her first child with the rapper. But it was West already spilled the exciting news to a few hundred concertgoers. "Congrats to Kim and Kanye. Happy for both of them..." Russell Simmons tweeted.